Policy Statements will be delivered by more than 110 high-level officials of the WSIS Stakeholder community repsresenting Government, Private Sector, Civil Society, Academia and International Organization entities. 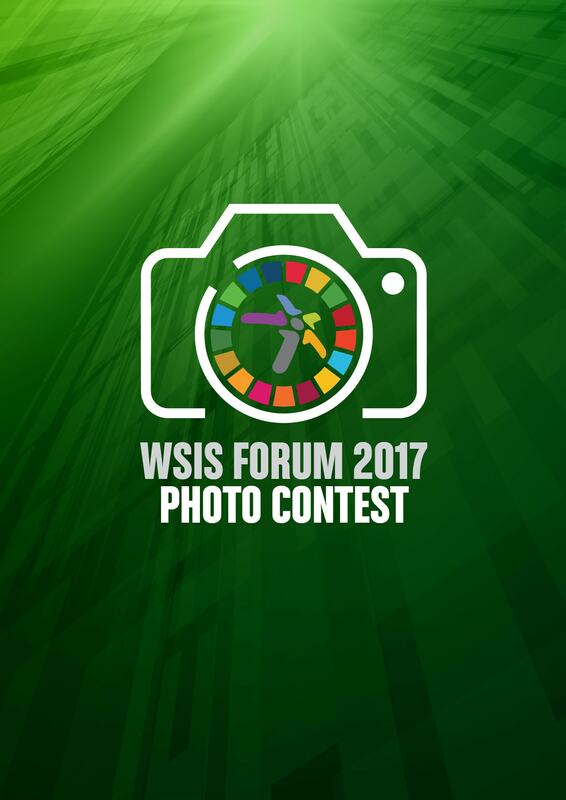 Join the first ever WSIS Forum Photo Contest. The WSIS Forum is constantly evolving and strengthening the alignment between the WSIS Action Lines and the Sustainable Development Goals. 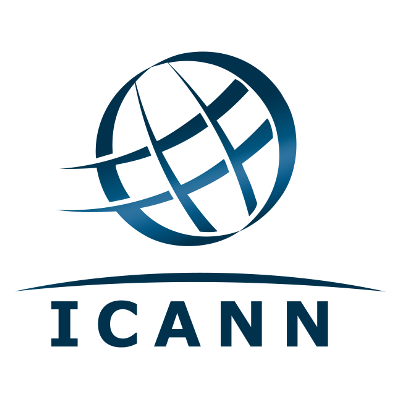 The Forum will serve as a key platform for discussing the role of ICTs as a means of implementation of the Sustainable Development Goals and targets, with due regard to the global mechanism for follow-up and review of the implementation of the 2030 Agenda for Sustainable Development. More than 2,500 ICT experts and advocates from around the globe are taking part this week in the WSIS Forum 2017, where they will exchange knowledge and experiences towards achievement of the United Nations Sustainable Development Goals (SDGs). With a focus on sustainable development trends and inclusive ICT initiatives in key SDG priority areas, this year's forum features more than 200 specialized workshops covering a wide array of topics identified through a participatory process with WSIS stakeholders. Participants are set to include at least 500 high-level policy-makers from 150+ countries, including government ministers and experts, civil society leaders, academics, business leaders and international organizations. Policy Statements will be delivered during the High-Level Track (13-14 June 2017) of the WSIS Forum 2017 by high-ranking officials of the WSIS Stakeholder community, representing the Government, Private Sector, Civil Society, Academia and International Organizations. The high-level track will consist of the opening segment, interactive policy dialogues, ministerial round table, and a high-level networking programme. Policy statement sessions will be moderated by high-level track facilitators and will be grouped around different themes identified as important by the WSIS Stakeholders during the open consultation process. 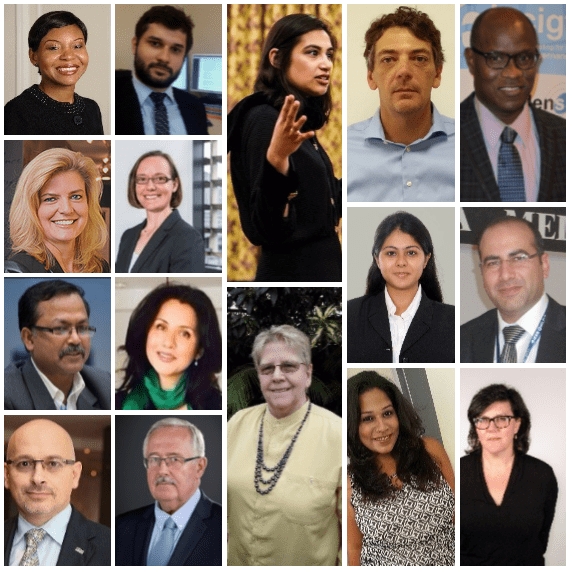 The Policy Sessions will be moderated 14 by High-Level Track Facilitators nominated and identified by WSIS Stakeholders. 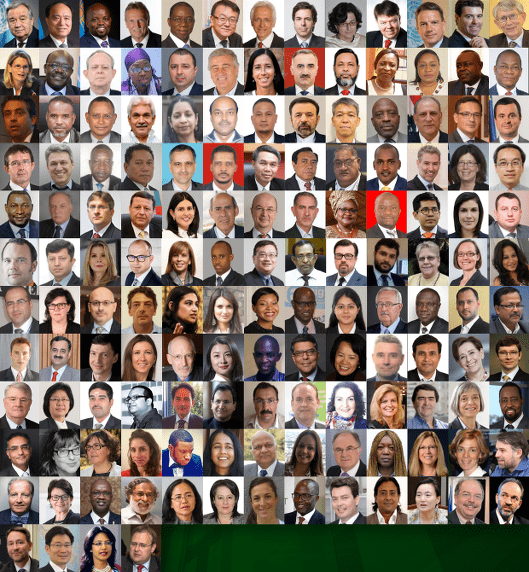 Policy Statements will be delivered by more than 110 high-ranking officials of the WSIS Stakeholder community. The WSIS Forum is the only event of its kind where the programme is completely crowdsourced. 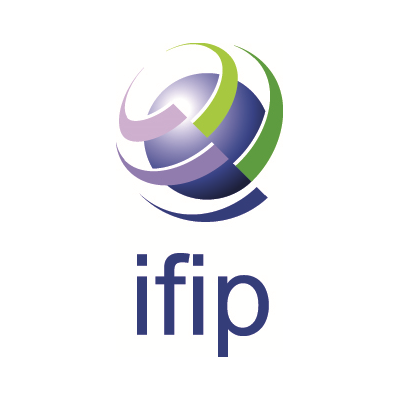 The engagement of governments, civil society, the private sector, academia, the technical community and intergovernmental organizations in the preparatory process ensures broad ownership and continual improvements of the Forum. The Agenda and Programme for the Forum is built on the basis of official submissions received during the Open Consultation Process on thematic aspects and innovations on the format of the WSIS Forum 2017. The WSIS Secretariat received more than 250 submissions containing proposals on the thematic aspects and innovations on the format of the WSIS Forum 2017, including binding requests for partnerships, workshops, and exhibition spaces. The Agenda for the Forum is now available, built thanks to the engagement WSIS multistakeholder community in the preparatory process. The Forum will build upon two tracks, the High-Level Track, and the Forum Track. Building on the WSIS-SDG Matrix developed by UN WSIS Action Line Facilitators, a mapping tool is available to emphasize the linkages between the Action Lines and the SDGs identified by WSIS Stakeholders in their respective sessions and workshops. The ITU, UNESCO, UNCTAD and UNDP are pleased to invite you to the WSIS Forum 2017, which the ITU will host in Geneva (Switzerland) from 12 to 16 June 2017. An invitation letter in all six official UN languages is available here. 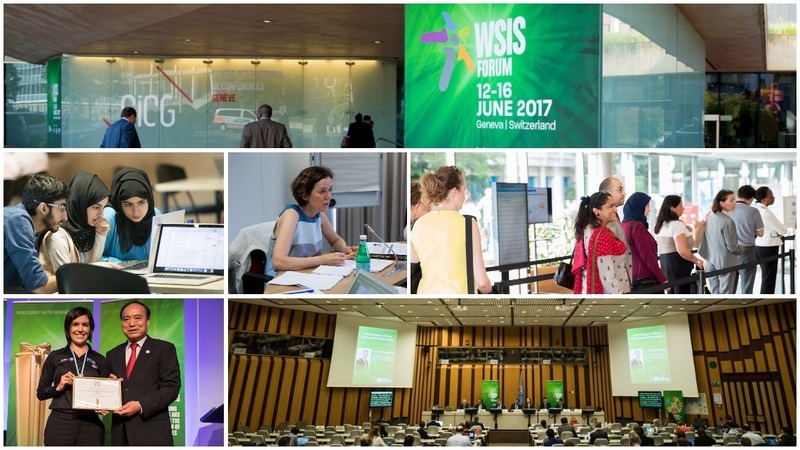 This event builds upon the tradition of annual WSIS May meetings, and its new format is the result of open consultations with all WSIS Stakeholders. Registration is necessary for all WSIS Stakeholders intending to participate in forum or the Open Consultation Process physical meetings. 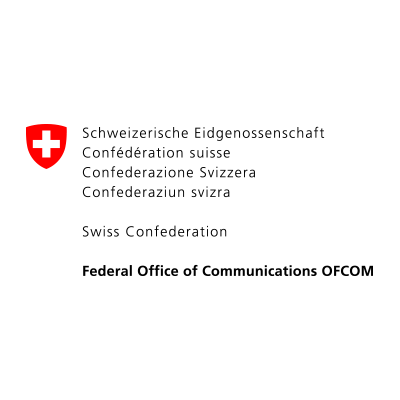 The Forum will be hosted by ITU and will take place at the ITU Headquarters in Geneva, Switzerland. ITU issued badges will be required to enter the ITU and CICG buildings. Additional practical information about Geneva and the ITU, and badging information is available here. To facilitate the participation and ensure the inclusion of all WSIS Stakeholders, remote participation has been designed as an integral feature of the Forum. Stakeholders who wish to participate remotely will be able to do so via either the Webcast Service or the Adobe Connect platform. As a special feature for registered participants an online community platform will be available as an extension of the WSIS Forum 2017 to help you meet other registered participants, start conversations, interact with scheduled speakers and build your personalized schedule of sessions. As a confirmed participant of the Forum, you will be automatically registered to the online community platform and will receive an invitation to complete your profile. As a continuation of the discussions initiated at the 2016 WSIS Forum, a Hackathon on ICTs for SDGs focusing on E-health will be held at the WSIS Forum 2017. 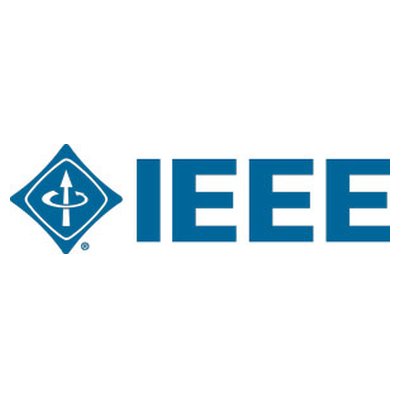 We invite all interested coders to participate in the WSIS Hack for Health. Pursuing a first partnership in 2016, WSIS and World VR Forum join forces to be at the forefront of Virtual Reality for advancing development. A shiny new Virtual Reality Track will be held at the WSIS Forum 2017 bringing together high-level personalities, world class VR experience and a very special focus on education. After a successful debut at WSIS Forum 2016, TEDxGeneva and the WSIS Forum bring you to the crossroads of our fast-changing society--the crossroads of technology acceleration, human tradition, artificial intelligence, and an interconnected world. The WSIS Stocktaking database, currently with 8.000 plus entries and a growing community of 200.000 stakeholders, is a unique global tool for collecting information and regular reporting on ICT related initiatives and projects, carried out by governments, international organizations, the business sector, civil society, academia and other entities, in the context of 11 WSIS Action Lines. In support of the WSIS Implementation and Follow-up, all WSIS Stakeholders are invited to update and submit new entries online. Submitted activities will be reflected in the WSIS Stocktaking Report 2017, which will be released at the WSIS Forum 2017. WSIS Prizes is an international contest developed in response to requests from WSIS stakeholders to create an effective mechanism to evaluate and recognize individuals, governments, civil society, local, regional and international agencies, research institutions and private sector companies for outstanding success in implementing development-oriented strategies that leverage the power of ICTs. 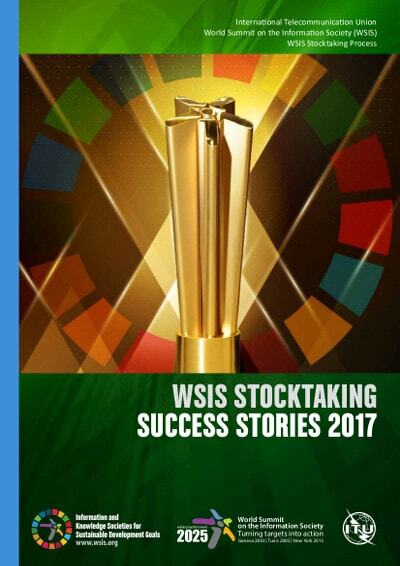 The WSIS Prizes contest is an integral part of the WSIS stocktaking process. 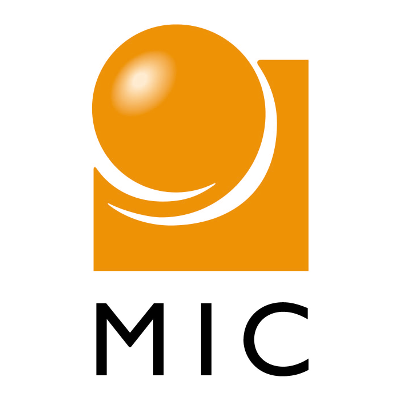 The contest was held for the first time in 2012, and rapidly gained attention and popularity within the ICT for Development (ICT4D) community. All WSIS Stakeholders are encouraged to submit their project descriptions to the WSIS Prizes contest. WSIS is inviting you to picture how Information and Communication Technologies (ICTs ) are playing an enabling role in achieving the Sustainable Development Goals (SDGs). Participate in building a collage of ICT for Sustainable Development photographs from around the world. Send photos of your projects, people, and organizations that are leveraging the power of ICTs to make difference. 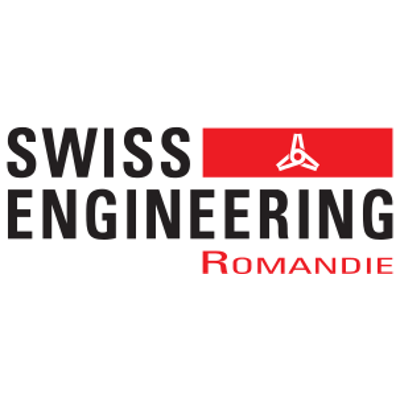 The contest runs from 2 March to 22 May 2017. The three winning entries in the WSIS photo contest will be awarded and presented at the Forum. In addition the winners will be invited to join ITU’s #ICT4SDG campaign. A dedicated poster and other campaign materials highlighting their work will be created and shared within ITU and its stakeholders. Moving towards 2025, and following the multi-stakeholder approach, the WSIS Forum will build upon the outcomes of the WSIS+10 Review and the 2030 Agenda for Sustainable Development. All WSIS stakeholders are invited to become a partner of the WSIS Forum 2017 and to explore the benefits and available packages.